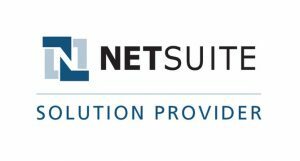 Cloud Culture is delighted to annouce it is now a Netsuite Solution Provider. Our focus will be on bringing the #1 cloud ERP to rural and regional Australia. We have significant experience across agribusiness, retail & wholesale distribution delivering ERP projects in medium to large agribusiness organisations.